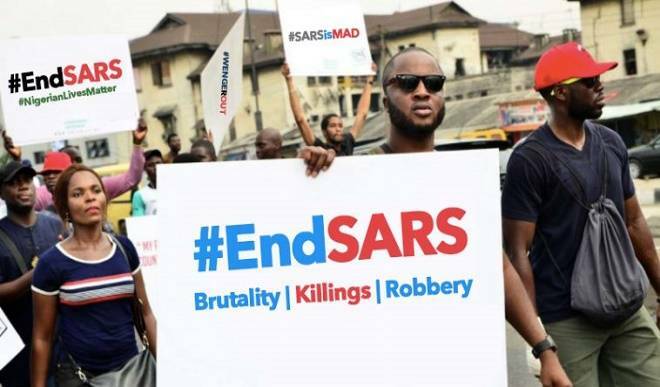 The immediate overhaul of the Anti-Robbery Squad Special (SARS) by Acting President Prof. Yemi Osinbajo has spotted various comments on social media. The Acting President in a statement by his media help, Laolu Akande Tuesday, said the immediate overhaul of SARS management and activities was a result of the "persistent complaints and reports on the activities of the Special Anti-Robbery Squad" (SARS) that border allegations of human rights violations. " Few hours after the overhaul directive was reported.